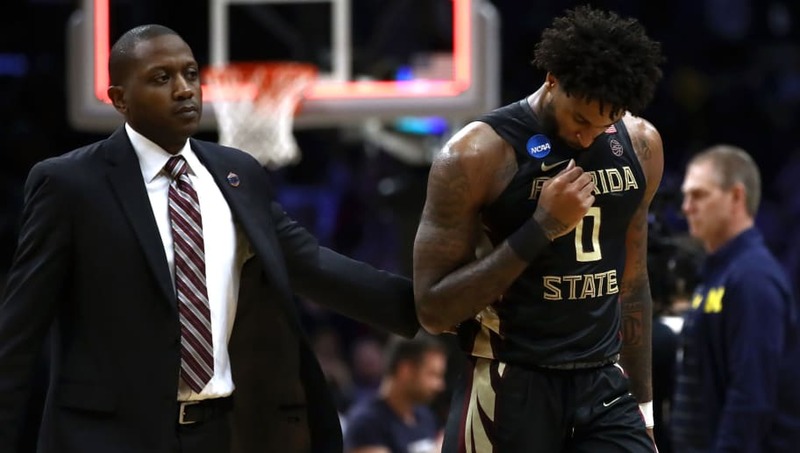 Phil Cofer, a senior forward for the Florida State Seminoles lost his father on the day of the opening game of the NCAA Tournament. Cofer, who was in walking boot and hurt today did not play in the during the opening game. He found out immediately after the game about the passing of his father after The Florida State Seminoles defeated Vermont in their opening game of the tournament 76-69. 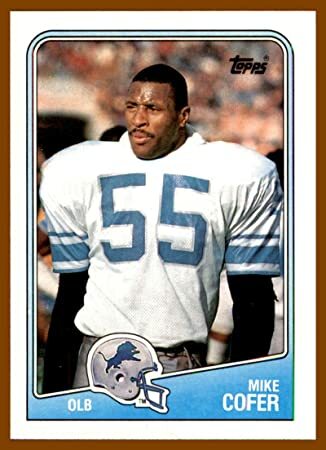 His father Michael Cofer was a former NFL linebacker for the Detroit Lions from 1983-1993. He played college football at Tennessee. No decision has been made if Phil Cofer will leave the team to be with his family during this difficult time, or if he will stay with the team as the Seminoles make their way through the NCAA tournament, according to an FSU representative. Cofer is a fifth year senior and has played 22 games in 4 out of his 5 seasons. He averaged 7.4 point s a game while also adding 3.5 rebounds in 26.1 minutes per game.